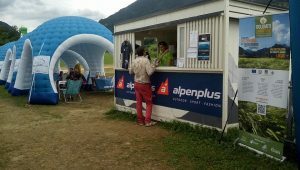 Dolomiti Smart Food – Progetto CL.A.I.M. 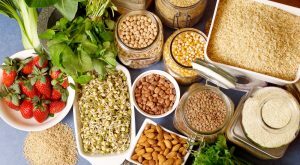 The aim of the project is to create an innovative short-supply chain that connects the consumer with the territory, developing high quality, easy-to-use food products starting from the home-born raw materials of the area. Starting from the minors local cereals that grown in Valbelluna such as barley, spelled, buckwheat maize etc., the project evaluates the possibility of processing and transformations capable of giving greater value and profitability to the products, making them more attractive to the consumer. Coffee substitutes based on barley malt, flours for bakery products, beer, caramelised malt extract for energy drinks and cereal bars; those are just some of the solutions that could represent a great development opportunity for the land and the whole territory. On Saturday, July 8, in conjunction with the Barley Fest, the CL.A.I.M. 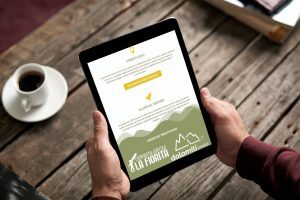 – Dolomites Smartfood project has been presented to media. 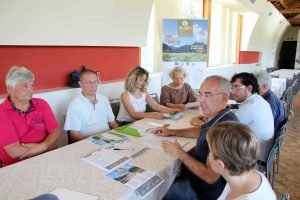 The operating group is composed from Cooperativa Agricola “La Fiorita” (leader of the project), Della Lucia Agrarian Institute, ENAIP Veneto and Consorzio Turistico Dolomiti Prealpi, which are supported by some external advisors and consultants. On Saturday, July 8 2017 at 12.00, at the Brewery Pedavena will be held the press conference presenting the CL.A.I.M. – SmartFood Dolomites project to enhance agrobiodiversity with innovative products. On July 8, 2017 was launched the project for enhancing agrobiodiversity with innovative products. The aim is to produce snacks and other high-value products. The first phase will be devoted to market research. The CL.A.I.M. project has a new tool to promote its activities of agri-food products valorisation. 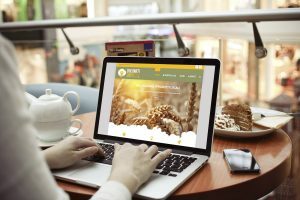 The new website www.dolomitismartfood.it is now open: a sort of “logbook” that will allow project partners not only to inform interested people about developments; it also allow to share ideas, studies, research and considerations that the group will go through for the duration of the project.